Our Team — CCP Inc.
Each team member is a key part of our process and client success. CCP, Inc. Financial Planning Services is a Fee-Only financial planning firm dedicated to helping clients achieve their goals through education, disciplined and diversified investment strategies, and personalized attention. In 2009 Steve became owner, President, and Chief Compliance Officer (CCO) of CCP, Inc. Responsible for the firm’s vision and allowing CCP, Inc. to fulfill its mission of assisting clients in achieving their financial goals. Steve is a Financial Advisor to his clients and member of the firm’s Investment Committee. As a Financial Advisor, Steve develops client-advisor relationships, prepares for and conducts prospective and ongoing client meetings. He is CCP, Inc.’s CCO, overseeing SEC rules and regulations and setting policies and procedures for CCP, Inc.’s high level of service. Received his Undergraduate degree from Indiana University and an MBA from DePaul University. Veteran of the industry having attained his CFP® certification while at Brown & Tedstrom in Denver, CO. He then joined USAA as a Financial Planner and held roles in Executive management. Steve, his wife and three children reside in Arlington Heights. 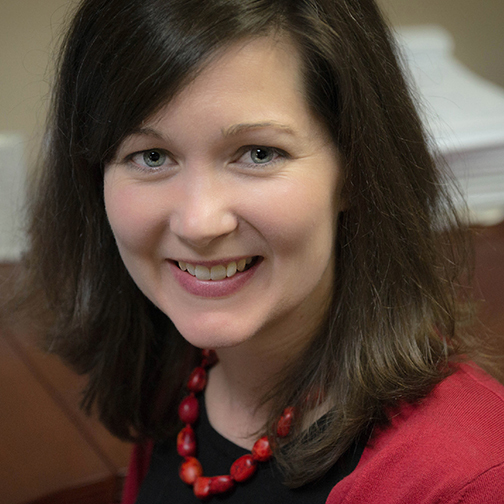 Carin joined CCP, Inc. in 2001 and became a CFP® certificant in 2004. She is a Financial Advisor to her clients and Chair of the firm’s Investment Committee. As a Financial Advisor, Carin develops client-advisor relationships, prepares for and conducts prospective and ongoing client meetings. Carin is a Registered Financial Advisor member of the National Association of Personal Financial Advisors (NAPFA) and a member of the Financial Planning Association (FPA). In addition to having been featured in media publications and radio programs, Carin has given various retirement and financial planning presentations. Prior to joining CCP, Inc., Carin was an Analyst at William M. Mercer Investment Consulting, Inc.
Carin graduated from the University of Notre Dame with a double major in Economics and French. She enjoys living in Palatine with her husband and three children. Jerilyn joined the CCP, Inc. team as Paraplanner in December, 2018. As Paraplanner, Jerilyn helps the financial advisors gather data and prepare client reports as part of our financial planning and portfolio management reporting process. She also takes on special projects related to marketing, compliance, internal systems, Investment Committee research and client communications. 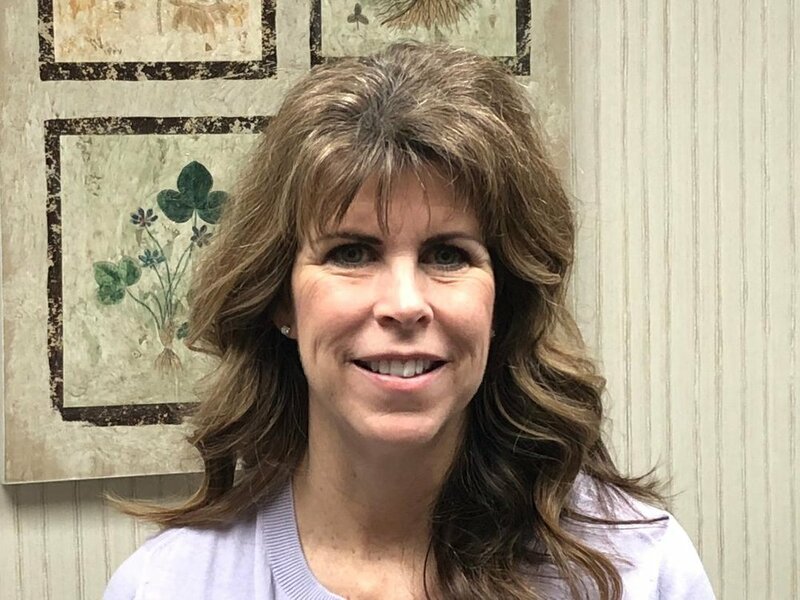 Jerilyn brings over 20 years of experience working as a Paralegal for various Chicago law firms and corporate legal departments to CCP, Inc.
Jerilyn resides in Arlington Heights with her husband and two sons. Judy started at CCP, Inc. in 1995 to assist with client processing and reporting. As Senior Paraplanner, Judy assists the financial advisors in preparing customized client reports as part of our financial planning and portfolio management reporting. Judy conducts research related to client needs, helps track client follow-up and implementation. Maintains portfolio management software, creating reports for financial advisor review and use. She also generates specialized reports for Investment Committee meetings. Judy has two grown children and lives in Palatine with her husband.